Bayern Munich travel to Werder Bremen on Saturday, as they return to Bundesliga action full of confidence. The German champions thrashed Benfica 5-1 in the Champions League, qualifying for the knockout stages in the process. They currently sit fifth in the Bundesliga, three points clear of Saturday’s hosts. Niko Kovac is missing five players for the trip to Bremen, with James Rodríguez, Thiago Alcantara, Kingsley Coman, Corentin Tolisso and Serge Gnabry all out injured. Here’s a look at the best possible Bayern lineup for Saturday’s game. Manuel Neuer (GK) – Since returning from injury, Neuer has instantly regained his number one spot at Bayern. The German has played all 20 games this season, keeping seven clean sheets in the process. David Alaba (LB) – The Austrian defender has been key this season, as he is a regular starter for Bayern. He has made 18 appearances, grabbing three assists in the process. 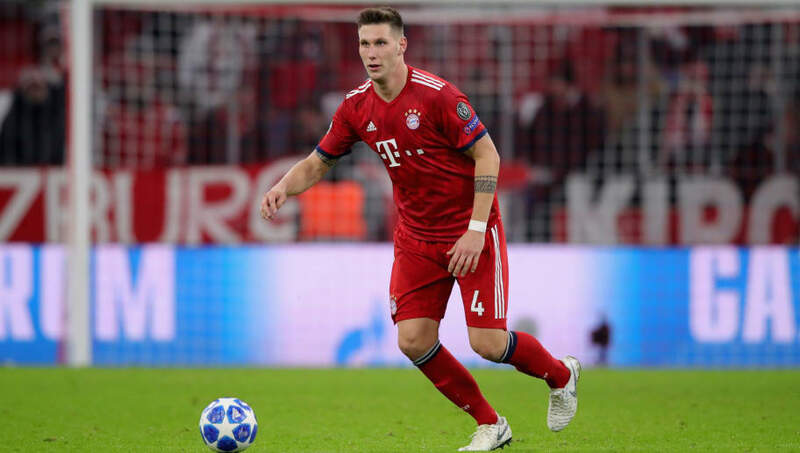 Niklas Süle (CB) – The big German defender is another pivotal part of Bayern’s defence, and has established himself as a starting centre-back. Süle has played 16 times this season, even scoring a goal in the 3-3 draw with Fortuna Dusseldorf. Mats Hummels (CB) – The German centre-back partnership is completed by Hummels, who has played 13 games this season. Although he is usually rotated with Jerome Boateng, he is still a solid choice at the back. Rafinha (RB) – He has only played ten games in Niko Kovac’s team this season, but Rafinha is as dependable as ever. The Brazilian has two assists to his name, and is likely to start on Saturday. 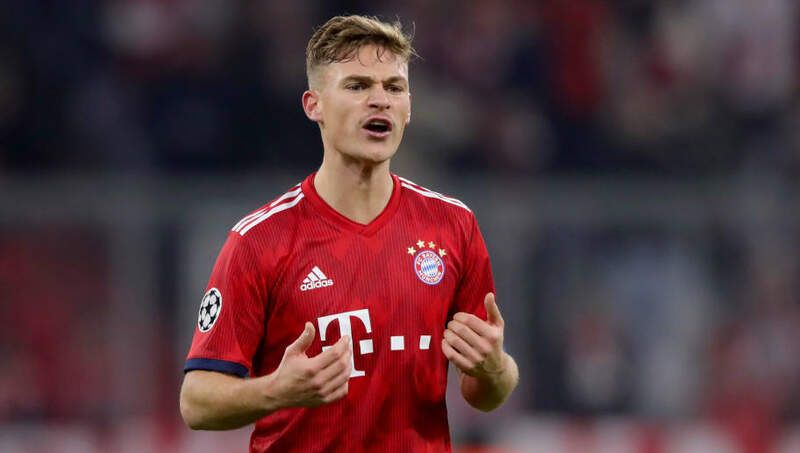 Joshua Kimmich (DM) – Since succeeding Bayern legend Phillip Lahm, Kimmich has been outstanding. Although still just 23 years old, he is the beating heart of Bayern’s team, playing every game for them this season. He has contributed in attack as well as defence, with a remarkable seven assists. Franck Ribery (LM) – Ribery has been with Bayern for years, and now 35 he still seems to be going. The Frenchman has played 17 games this season, and is an ever-reliable player for Niko Kovac. Leon Goretzka (CM) – Goretzka looks likely to start alongside Müller in central midfielder, as he has done all season. He has made 17 appearances, and has two goals and two assists. Thomas Müller (CM) – It seems peculiar to see Müller in the middle of midfield, but the striker-turned-midfielder has been playing brilliantly there. Müller has played all but once this season, tallying five goals and four assists. Arjen Robben (RM) – Although he is 34 years old, Robben is still at the top of his game. The Dutch winger has scored five goals this season, and will look to make that six against a vulnerable Werder Bremen defence. Robert Lewandowski (ST) - Bayern's talisman has been as lethal as ever, as he remains the team's main source of goals. The Polish striker is on fire, with 17 goals in 18 appearances for Die Roten. 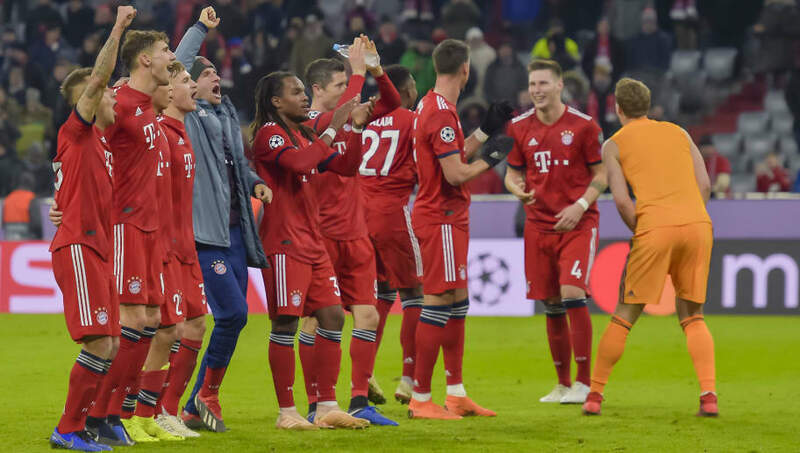 This includes a brace against Benfica on Tuesday, in Bayern's emphatic 5-1 win. 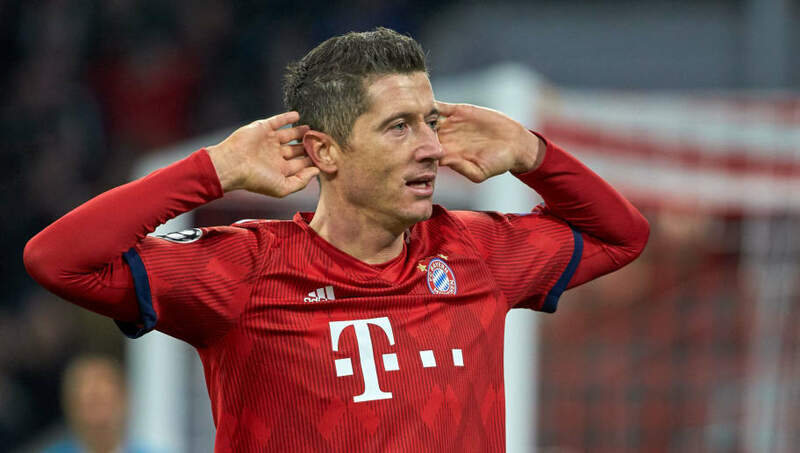 It would be surprising if Lewandowski didn't add to his season tally.